For anyone who missed the vibrance and enthusiasm of StartupWeek last April, my advice is to get involved NOW for StartupWeek 2019! Slated for April 1st - 5th, 2019, planning is already well underway. Applications to participate as a track captain, speaker, volunteer, or official venue are -- click here to get started. Here’s why: Entrepreneurs all over the Dallas/Fort Worth metroplex converge in downtown Dallas for a vibrant celebration of the thriving startup ecosystem. Officially called Startup Dallas Week (or just “StartupWeek” for short) it was the largest, most-attended startup event in Dallas history. In 2018, over 6,000 attendees participated in more than 100 sessions spanning topics such as funding, healthcare, travel, virtual reality, digital marketing, and much more. 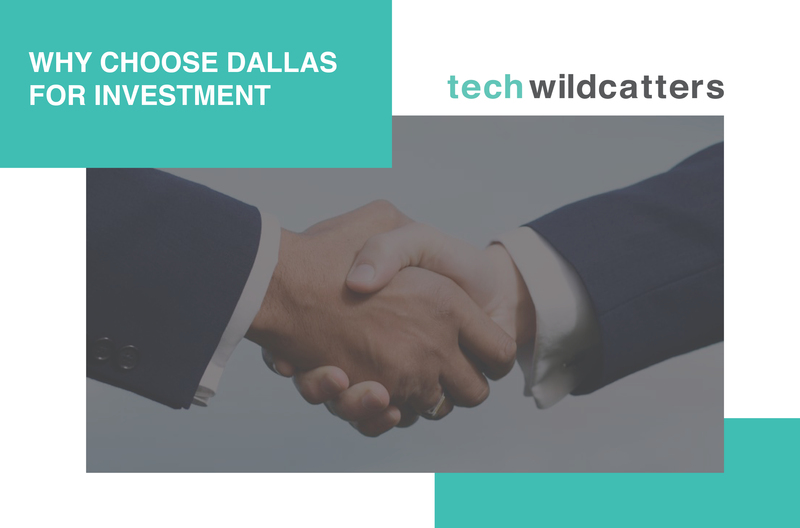 2019 should be just as well attended, and just like this year, Tech Wildcatters plans to be there in force in search of new startups to help fund. As a new but enthusiastic member of the startup community at this year’s Startup Week, I dove in with both feet. I served as a co-captainfor the Capital & Funding track by coordinating speakers and planning sessions, attended committee meetings, and coordinated my venue’s operations.All-in-all, I helped put on 14 sessions in five days, hosting more than 1,400attendees total. Needless to say, I was exhausted. However, I also experienced one of the most successful workweeks of my life. I had connected with hundreds of inspiring entrepreneurs and shared advice, mentorship, and resources with countless attendees. 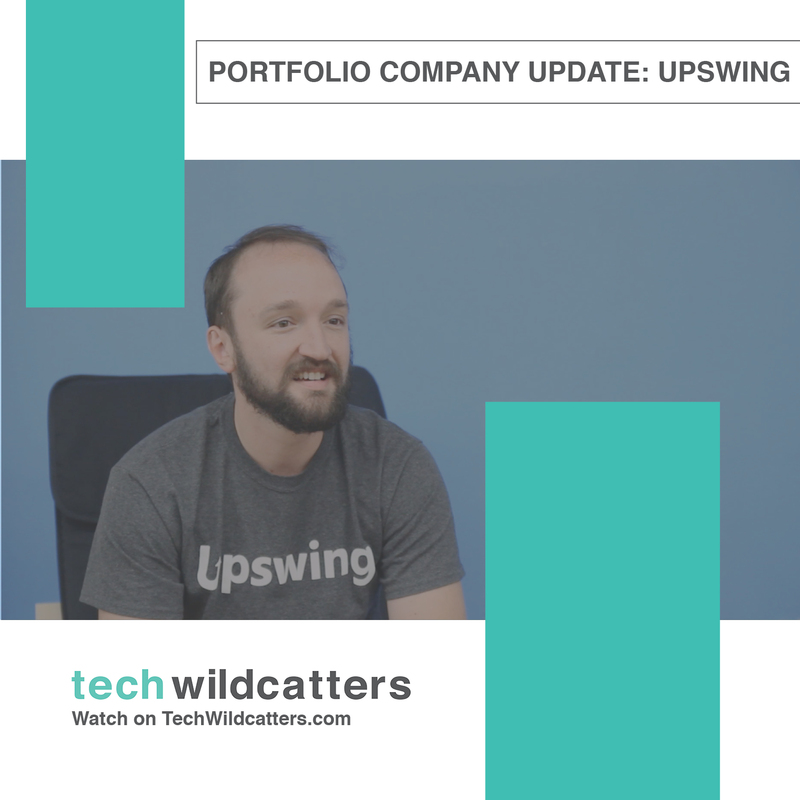 Startup Week gave me a platform to connect with the local community and share what myself and other Tech Wildcatters have to offer. 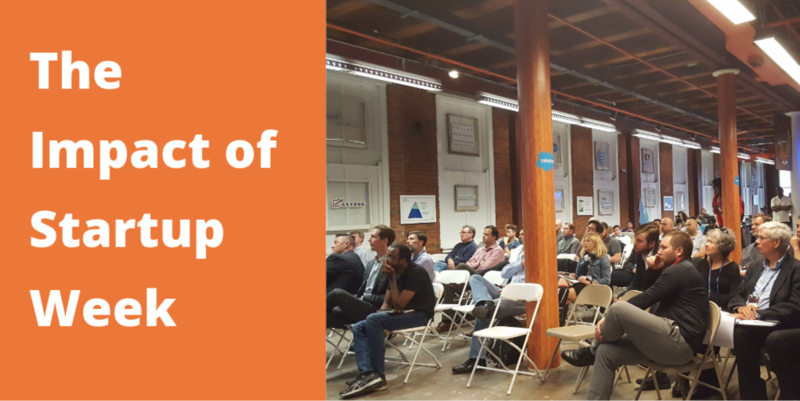 Even better,Startup Week isn’t just sessions, parties, and networking. There’s real business being conducted there every day. Real introductions, conversations,and decisions. 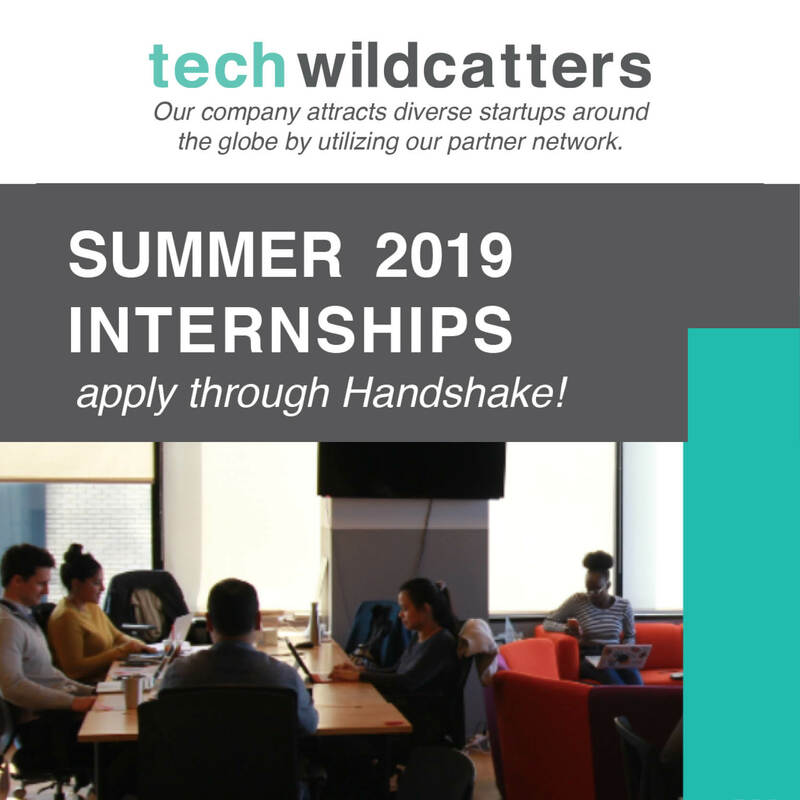 The real value of Startup Week became apparent to me a few months later when Tech Wildcatters invested in Mainland, an app for finding and building authentic in-person friendships, whose founder we met for the first time at Startup Week.